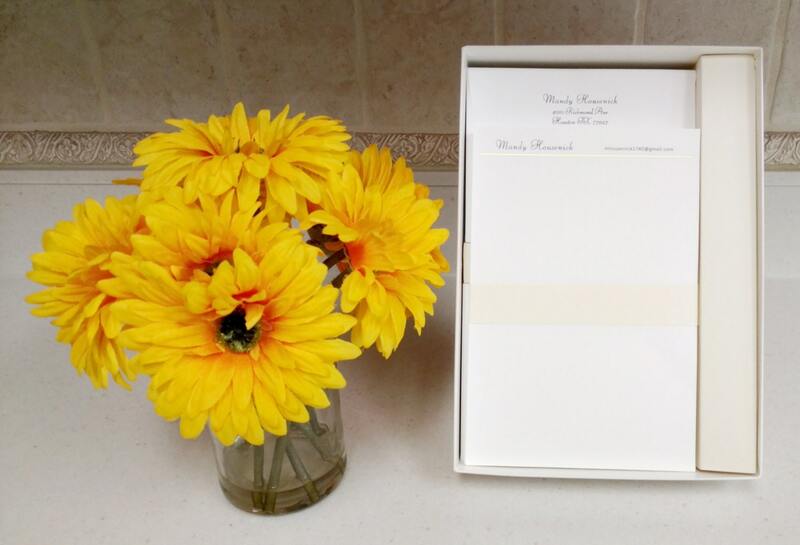 This gorgeous personalized, letterhead style note paper is touch of old and a touch of new! It's convenient for a quick note or even a letter at times when you might feel that a card is just not what you're looking for. 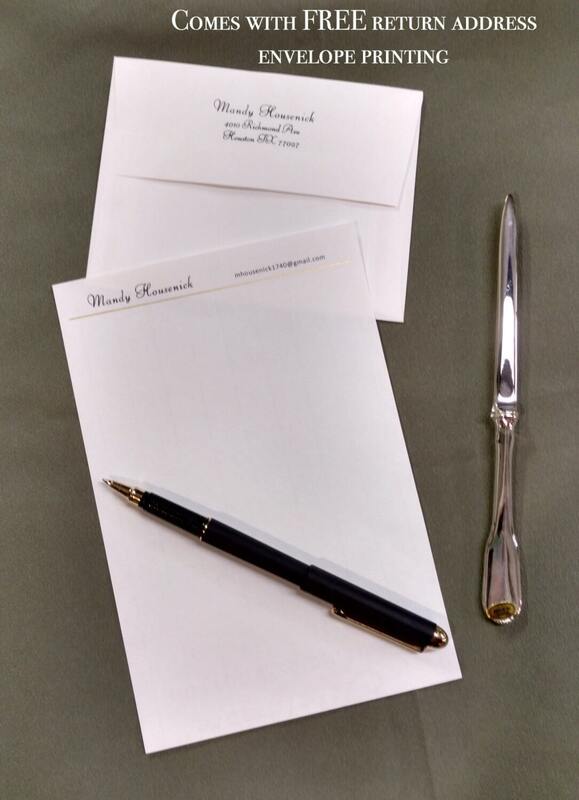 You might be surprised, but this personalized stationery set are even more economical than note cards! 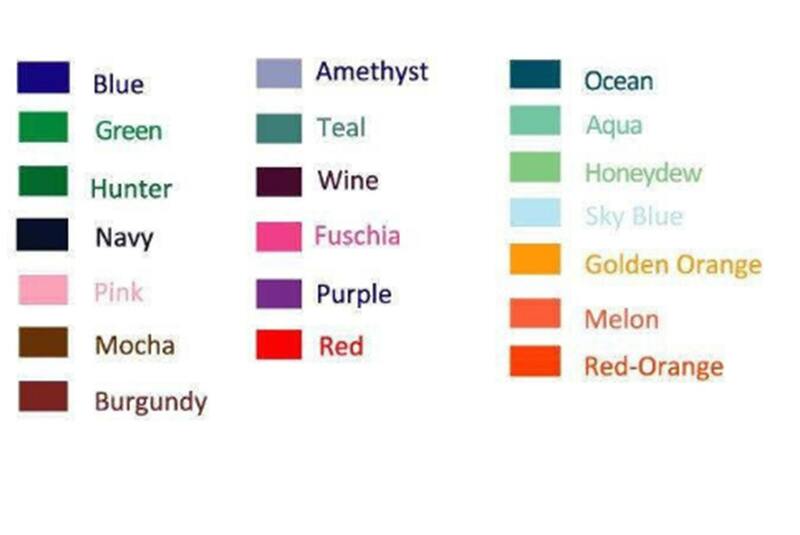 Choose your font and ink colors! -Embellished with a line of gold foil, making it even more beautiful. -This set includes FREE envelope addressing (a big savings) and a FREE box, which is great for a gift or merely for storage. -We sell this paper in sets of 25, 50 and 100. Please make your selection in the drop-down menu on the right. -The paper measures 8 1/4 by 5 1/2 inches, which means you can fold it to fit in the standard 5 3/4 by 4 3/8 envelopes that we include. -While our example shows a name and e-mail, we can customize this design for you for a small fee! 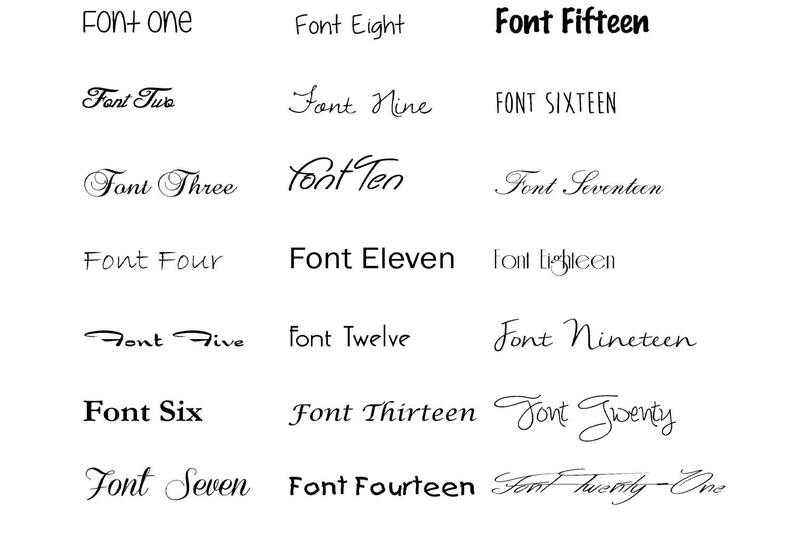 -In the "Notes to Seller," please choose from one of the 21 fonts we offer. -If you want to slip this into a printer to type a note, this is ink-jet printer compatible, but the inks are not laser proof. NOTES: Because computer monitors vary, the colors you see on your screen may differ slightly from the colors on your finished product. Since our items are personalized, this is non-refundable. However, if it is our mistake, please let us know right away, and we will replace the product free of charge. We do not automatically provide proofs. However, if you request to see one, we will email you a low-res proof. Just remember, the sooner you respond, the sooner you'll get your order! Beautiful personalized stationery . . . what a nice touch to my correspondence!